CCHR horses have been rescued from a wide range of serious situations including: abandonment, neglect and potential slaughter. 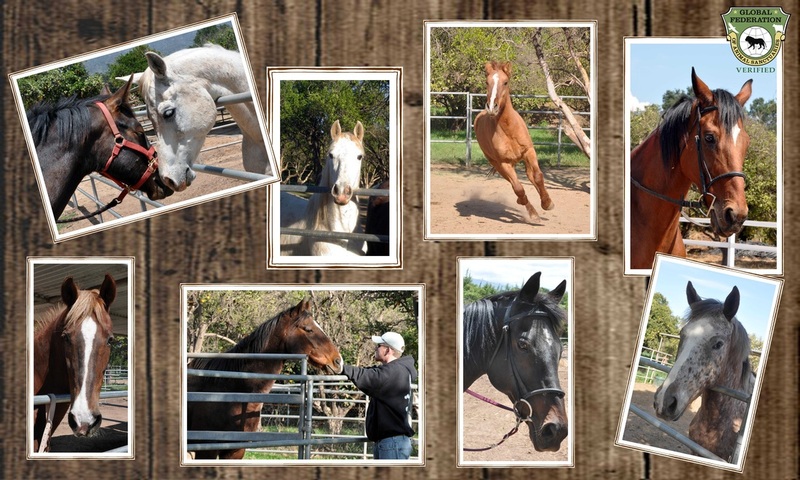 CCHR also rescues horses whose owners can no longer afford to care for them. 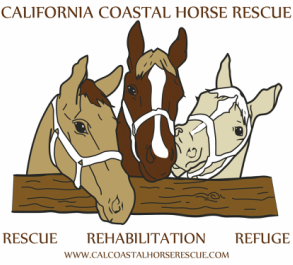 CCHR provides shelter, food, veterinary care, farrier services, rehabilitation and adoption services for the horses in its care. It also offers long-term sanctuary to disabled and elderly horses.